Virginia joined Texas Public Radio in September, 2015, and lef the organization in February, 2016. 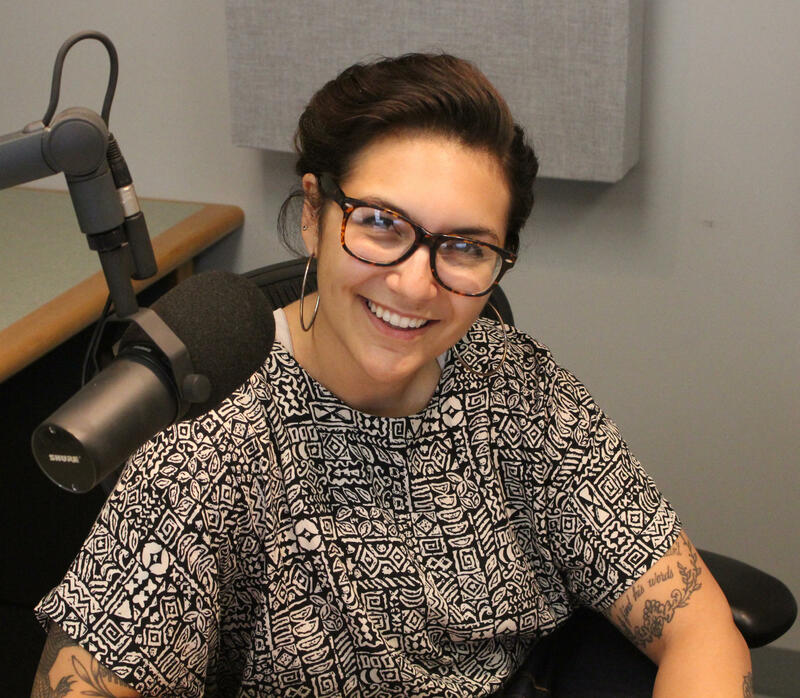 Prior to hosting and producing Fronteras for TPR, she worked at WBOI in Indiana to report on often overlooked stories in the community. Virginia began her reporting career at the Statehouse in Salem, OR, and has reported for the Northwest News Network and Oregon Public Broadcasting. Virginia left TPR in 2016 to join the staff of WESA-FM 90.5 in Pittsburgh, PA.
Texas is a state proud of its history. But, like any history, the Lone Star State’s has largely been written by its victors. One group of scholars is trying to change that. They say the mythology and heroism of the Texas Rangers isn’t the whole story. 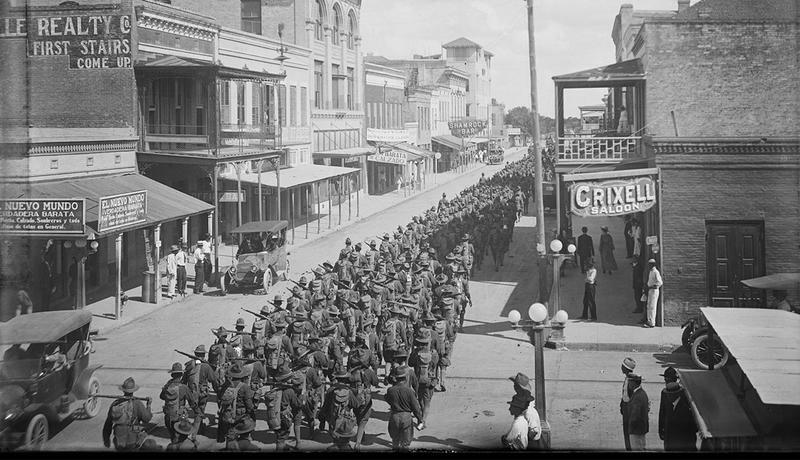 Many Mexicans fled north of the border during the Mexican revolution, only to be met with discrimination and indiscriminate violence in the U.S. Rangers labeled Mexicans “bandits” and took to indiscriminately killing hundreds, if not thousands. They killed with impunity, and without fear of legal consequences. The unemployment rate for veterans in the U.S. recently reached an all-time low - below five percent. But in Texas, that number is higher. A job fair was held Wednesday in the Military City specifically for service members and their spouses. More than 80 employers tabled at the AT&T Center to recruit employees. 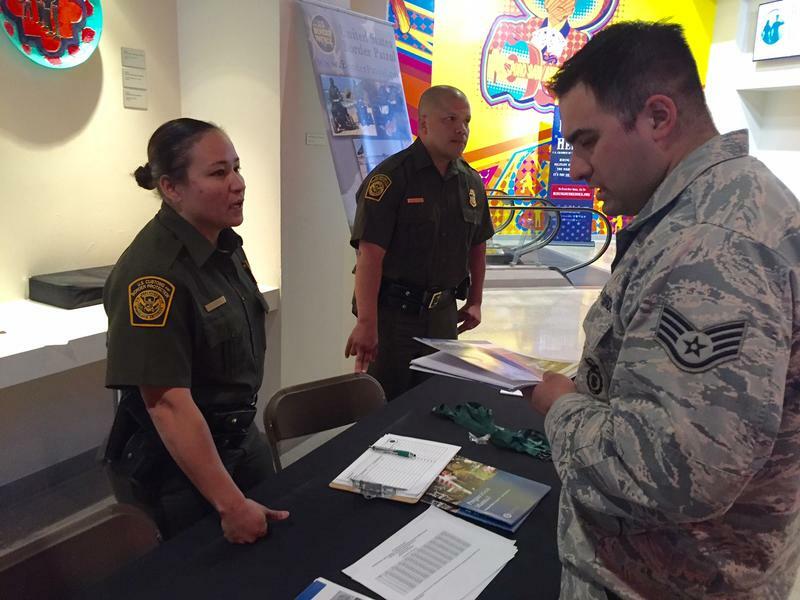 These organizations from Starbucks to the Border Patrol, are looking specifically for veterans. 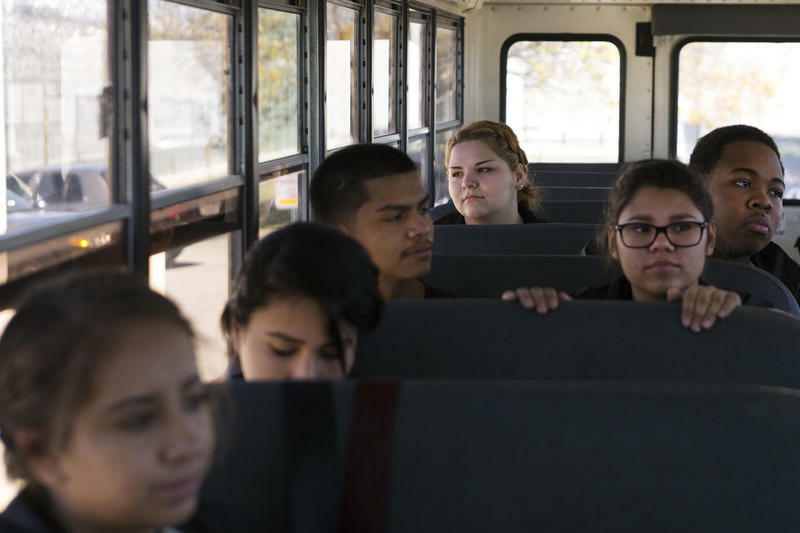 Most schools tell students to stay out of jail, but Akins High School in South Austin sends some of its students there once a week to learn how to become correctional officers. The program’s part of the school’s criminal justice curriculum, and allows students a hands-on look at life in the working world of a prison. KUT’s Kate McGee spent a day with one student in the program. San Antonio marks its Tricentennial in 2018, but Wednesday, the celebration officially kicked off. Organizers of San Antonio’s 300th birthday say it’s about celebrating where the city has come from, and where it’s going. Tricentennial committee chair Lionel Sosa says the anniversary is also about inclusion. 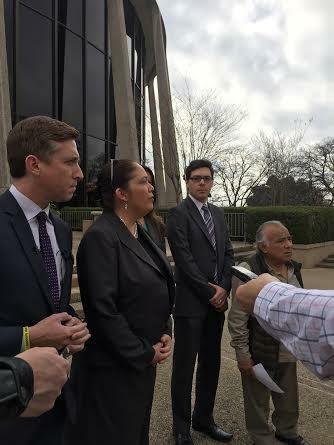 Immigration advocates say a Texas law penalizing people who shelter undocumented immigrants is unconstitutional. The lawsuit was filed this week.